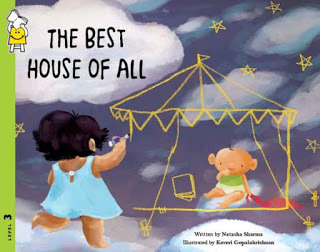 At Pratham Books, we’re great believers in the power of curiosity to fuel learning. That’s why we leaped at the idea of celebrating August as Inventors’ Month. After all, where would invention be without curiosity and exploration and experimentation?Several years ago, we came across this Skillshare video that said it far better than mere words could. We hope you enjoy it. 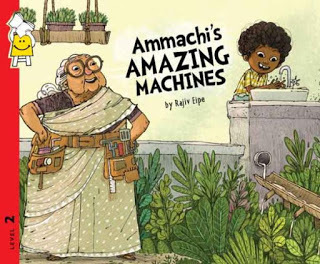 As much as we hope you’ll enjoy the many children’s books we have about amazing inventions, and the even more amazing inventors who made them come to life. Each week, we’ll dive into stories that describe the magical world of invention. And we hope you’ll share them with your kids, your students, or even young people you know. Like the line from the video goes: “It doesn’t matter what you ask, just that you ask.” It’s the spirit that fuels everyday inventors of all ages. Take a leaf out of Ammachi’s book. See how Gulli never stops inventing. 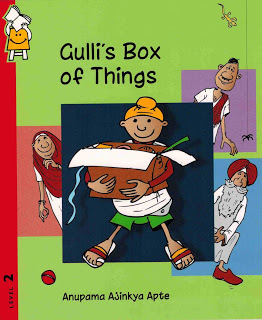 In fact, to set the mood, just sit back and enjoy this reading of Gulli’s Box of Things, by Rituparna Ghosh, of The Delhi Storytellers’ Network.